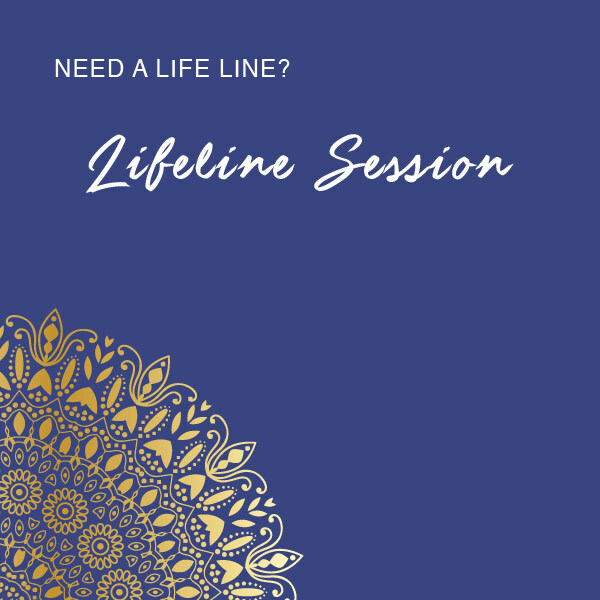 your own medicine and thrive! 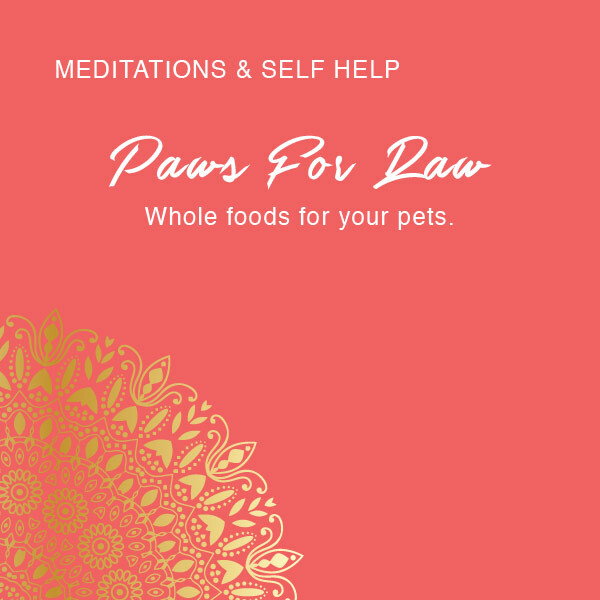 Tap into the universal language of all species through telepathic communication and get answers about the health, life, and love of your beloved pet with me (it’s just SO fun!) 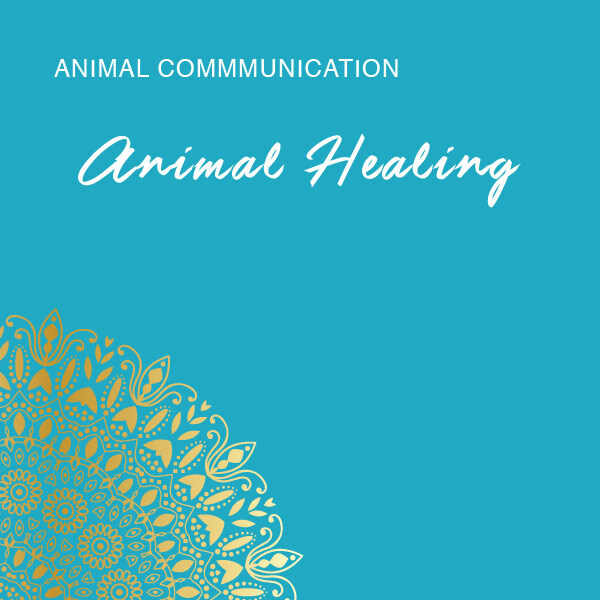 and discover my pioneering animal communication techniques to telepathically connect and work with animals at the soul level. 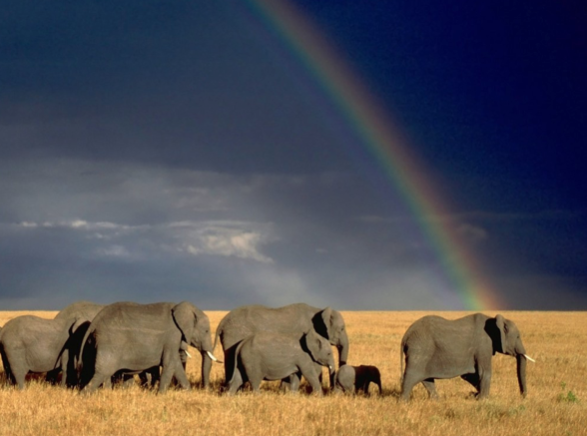 Are you ready to trust your intuitive gifts to connect deeply through inter species communications so that you can not only, heal yourself but contribute to a benevolent world through compassion and come back to your heart deeply happy and on purpose? 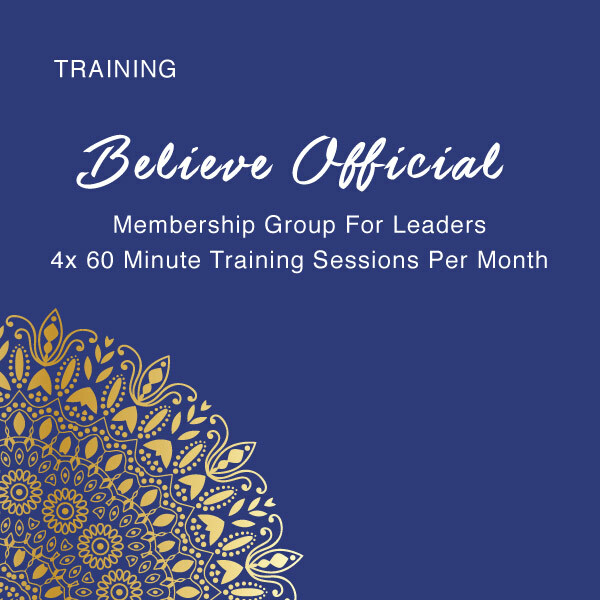 This 90 day self paced intensive program will give you all the tools and knowledge you need to make a massive shift for the better in all areas of your life by getting to the root cause of your issues naturally.You will work at a core level where all the “stuck trauma” causing your current health and life challenges are and resolving them so they stay gone. Can you relate to having reached levels of success and satisfaction in every area of your life except with your body weight? 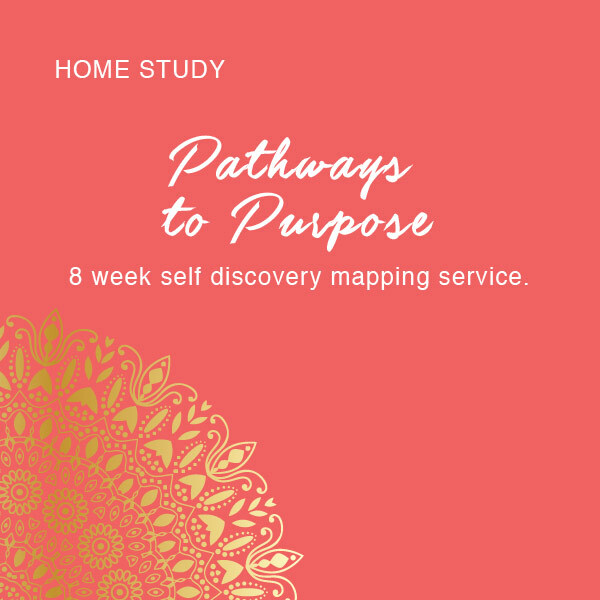 If you are hungry for change and ready to weight what matters without starving your body and eliminating your choices to live a happy, healthy, vital life then this self paced home study is for you! You are an intelligent,beautiful women and I am guessing that you don’t need more will power, you definitely not lazy and you don’t need another Diet plan you are doomed to never see through. What you are looking for is solutions to YOUR unique body mind template that works because you work.